Ancient Trees are an asset. 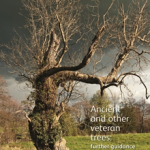 Ancient and veteran trees add immeasurably to the setting of events and participant enjoyment especially in historic landscapes. 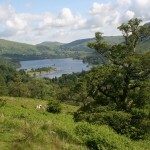 The venue may be chosen because of its trees and the background atmosphere they help to create. 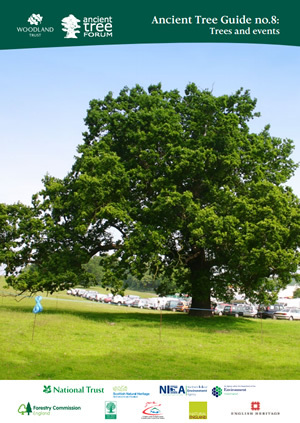 This guide by the Ancient Tree Forum and the Woodland Trust is for tree owners, event organisers, specialists designing facilities, heritage and other land management advisors and local planning authorities. It is vital that all stakeholders work together to avoid damage and the impacts of participants, visitors, structures and the construction process. 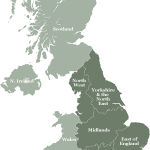 Trees have long been a part of our cultural landscape, having been worked and managed since prehistoric times. Ancient trees are often all that remains of our most historic landscapes but through them we can glimpse what was happening in the past.